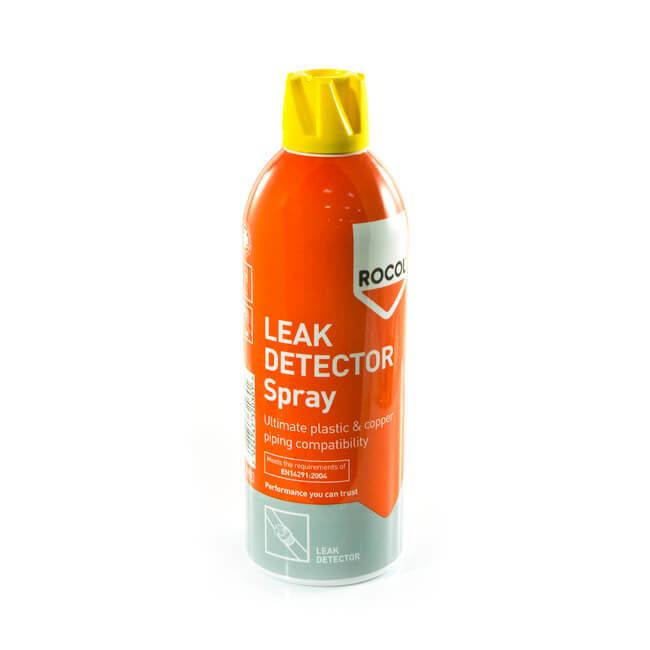 Rocol gas leak detection spray is immediately ready for use. 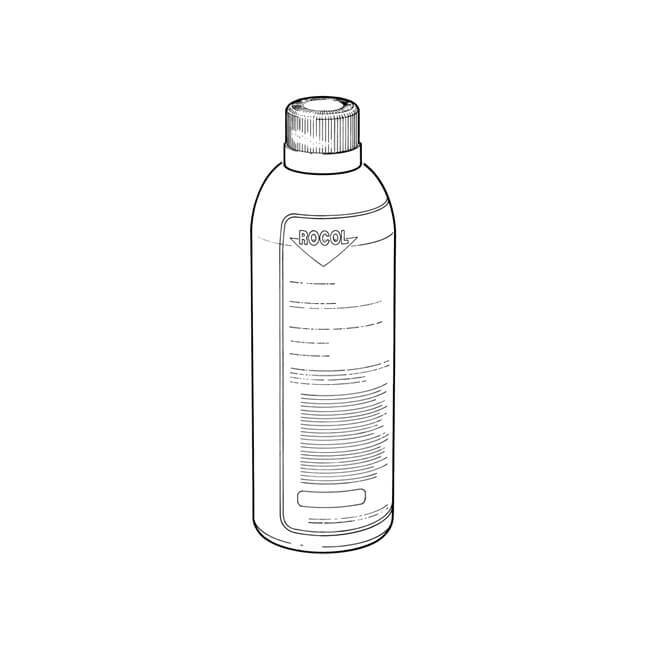 It will locate the smallest leak in gas or pressurised air vessels, pipes, screwed connections, fittings and valves, quickly, reliably and conveniently. NON-FLAMMABLE. Meter Sealing Disc - 3/4"
Gas Meter Washer to BS 746 Table 6 - 3/4"